Your voyage will take you to all parts of the nine universe. From minuscule minutia to monumental movements. The trappings have all been realized and disabled. We have our top agents on the job and they have sworn that only the most awe inspiring findings will do for our audience. Do not worry, appreciation levels very with knowledge. So we will break thru together. 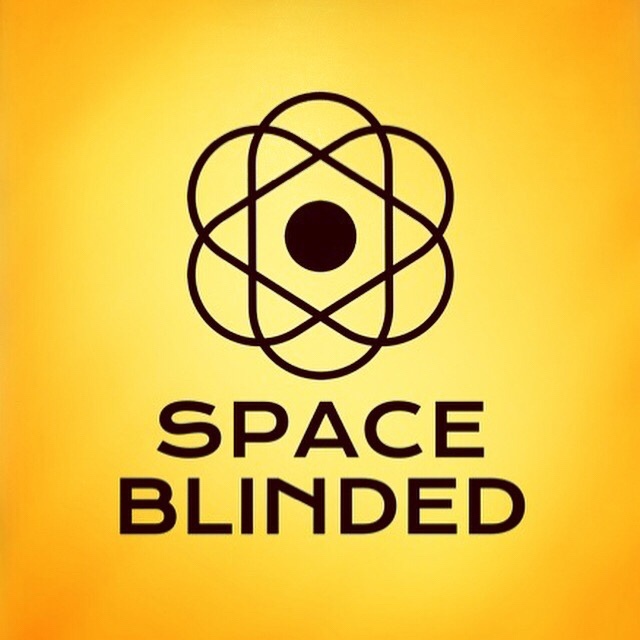 We are the Space Blinded!